British Beatles Fan Club: The Mersey Beatles at the Epstein Theatre - May 24. Tickets on sale now! 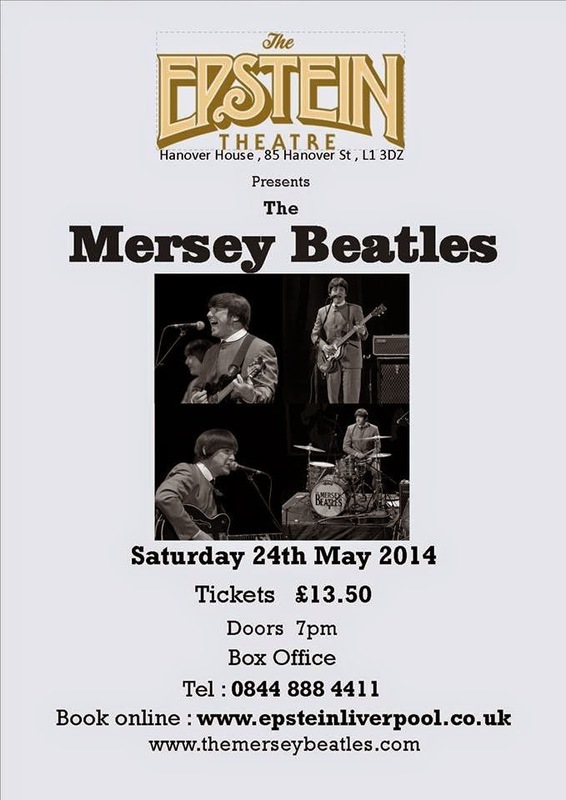 The Mersey Beatles at the Epstein Theatre - May 24. Tickets on sale now!